The Subway sandwich chain says an ingredient dubbed the "yoga mat chemical" will be entirely phased out of its bread by next week. The disclosure comes as Subway has suffered from an onslaught of bad publicity since a food blogger petitioned the chain to remove the ingredient. The ingredient, azodicarbonamide, is approved by the Food and Drug Administration for use in food as a bleaching agent and dough conditioner. It can be found in a wide variety of products, including those served at McDonald's, Burger King and Starbucks and breads sold in supermarkets. But its unfamiliar name has an unappetizing ring, and the petition became a flashpoint by noting that the chemical is also used to make yoga mats and isn't approved for use in some other parts of the world. Tony Pace, Subway's chief marketing officer, told the AP in a phone interview that the chain started phasing out the ingredient late last year and that the process should be complete within a week. 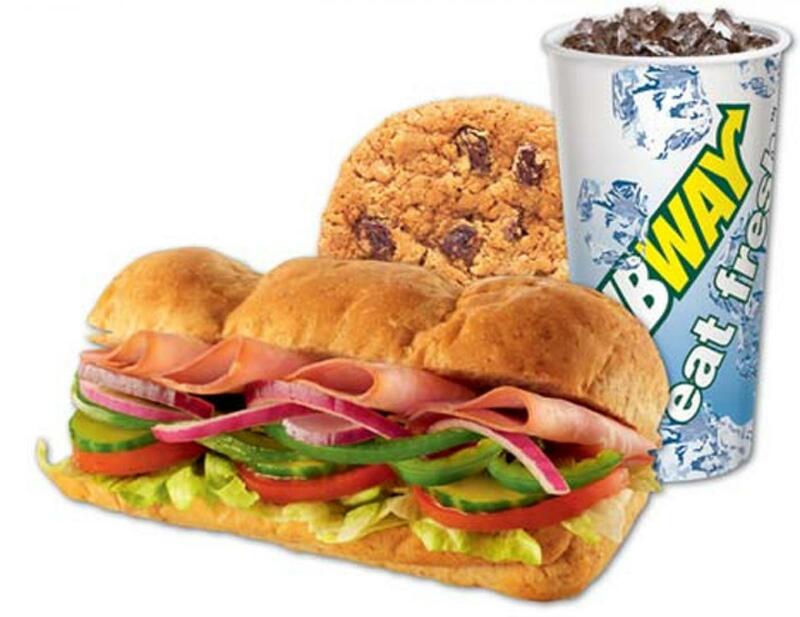 Subway is privately held and doesn't disclose its sales figures. But it is apparently feeling pressure from the uproar. "You see the social media traffic, and people are happy that we're taking it out, but they want to know when we're taking it out," Pace said. "If there are people who have that hesitation, that hesitation is going to be removed." John Coupland, a professor of food science at Penn State University, noted that people concerned about azodicarbonamide focus in part on a carcinogen called urethane it creates in the baking process. But he said some level of urethane is already present in bread and that even toasting can increase its levels. "Nobody worries about making toast," Coupland said, adding that one could argue there's some type of risk associated with any number of chemicals. Coupland also questioned whether Subway's removal of the ingredient would make people think the food is healthier. Subway, which has about 26,600 U.S. locations, had said after the petition surfaced in February that it was in the process of removing the ingredient. But the company wouldn't provide details on a timeline, prompting some to say that the chain didn't really have a plan to remove the ingredient. Pace stressed the removal wasn't a reaction to the petition. The company also provided a statement saying it tested the "Azo-free bread" in four markets this past fall. It did not provide details on what changes it made to its bread to remove the ingredient. "We're always trying to improve stuff," Pace said. For instance, he noted that the chain also reduced sodium levels over the years and removed of high-fructose corn syrup from its bread. The blogger who created the Subway petition, Vani Hari of FoodBabe.com, said she targeted Subway because of its healthy food image. Hari said she was happy to hear about Subway's move but that the chain still had other questionable ingredients, such as caramel coloring and yeast extract. "The entire point of the petition was that I wanted people to know that eating fresh is not really eating fresh," she said. Regardless of the safety of various ingredients, more people are looking to stick to diets they feel are natural. The trend has prompted numerous food makers to adjust their recipes, even as they stand by the safety of their products. Among the companies that have made changes are PepsiCo Inc., which removed a chemical from Gatorade, and ConAgra, which simplified the ingredients in its Healthy Choice frozen meals.